KARACHI – In continuation of its efforts to serve its customers better, Pakistan’s leading oil marketing company Pakistan State Oil (PSO) has launched a new range of superior quality fuel products namely Altron Premium and Altron X High Performance nationwide, You can call it ‘Pakistan New Fuel’. 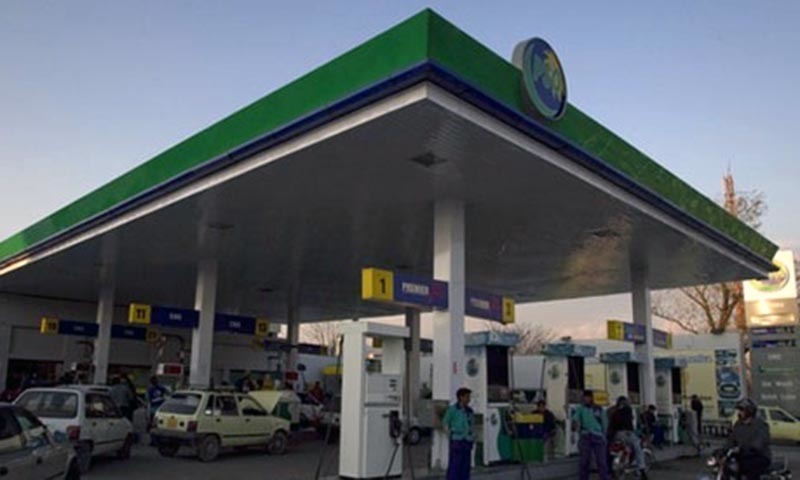 According to PakistanTribe.com’s correspondent from Karachi, Pakistan New Fuel or the new product range is now on sale at Pakistan State Oil stations in Karachi and will be made available nationwide in 3 to 4 days as product transhipment to central/north region is currently underway. Pakistan State Oil has played a key role in materializing the vision of the Government of Pakistan and the Ministry of Petroleum and Natural Resources (MNPR) by introducing higher grade RON (Research Octane Number) fuels in the country for the very first time. The higher-grade RON results in extended engine life and reduced maintenance costs. As they result in better engine hygiene, Altron Premium and Altron X High Performance reduce the environmental impact due to lower emissions. Additional benefits of the new product range include better mileage, enhanced engine performance, and a great motor vehicle experience to the customer. “With the launch of Altron Premium and Altron X High Performance fuels, we have aimed to further strengthen the trust that millions of customers put in us,” said Sheikh Imran Ul Haque, CEO & MD Pakistan State Oil, while sharing his thoughts on the countrywide roll-out of the new product range. “As the new product range brings us closer to matching the quality of fuels in Pakistan with the international standards, Pakistan State Oil prides itself on becoming the first oil marketing company to lead the country into an era of premium quality fuels,” stated PSO press release. Improving fuel quality and meeting the nation’s energy requirements have been key constituents of Pakistan State Oil’s mission, both of which are efficiently met by the company. Pakistan State Oil pledges to continue undertaking all initiatives that enhance customer fuelling experience.